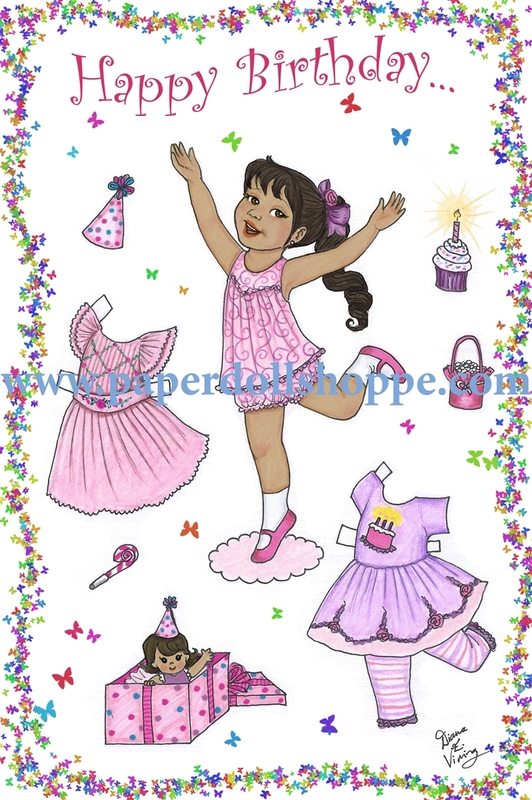 NEED CUSTOM PAPER DOLLS OR OTHER GIFTS FOR YOUR NEXT EVENT? CONTACT DIANA VINING BY CLICKING "CONTACT US" AT THE TOP RIGHT. All of the paper dolls and doll-themed items you see on this website are lovingly created by artist Diana Vining, right here in the USA. If you'd like your paper dolls signed by the artist, just let us know! Copyright © 2014 Diana Vining. All Rights Reserved. Built with Volusion.